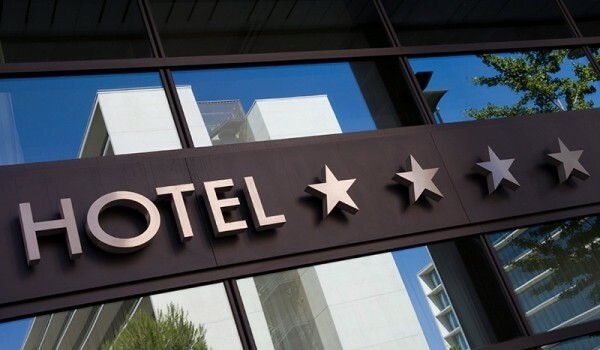 Hospitality facilities including hotels, time shares and rental homes are under ever increasing scrutiny. Liability after occupancy is becoming more frequent. AirMD offers a variety of services to the hospitality industry including indoor environment testing prior to or after occupant complaints. Additionally, AirMD provides preventative maintenance monitoring programs which can identify issues prior to visual detection relating to water intrusion or mold growth.